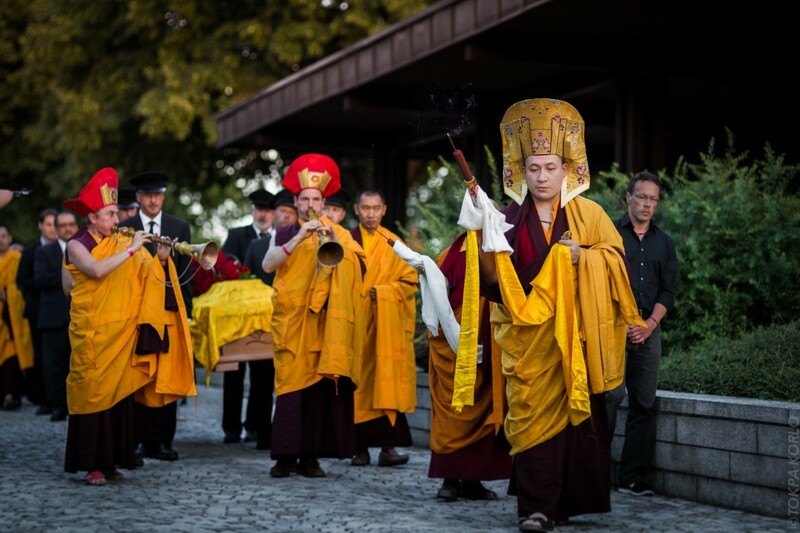 From the 18th-19th June 2014, His Holiness the 17th Karmapa Thaye Dorje is staying in Renchen-Ulm, Germany, to pay his respects to Shamar Rinpoche and to take part in the traditional ceremonies. The 14th Kunzig Shamarpa Mipam Chokyi Lodro died on June 11th, 2014 of a cardiac arrest, at his main European centre in Renchen Ulm. 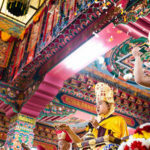 Rinpoche’s death has affected hundreds of thousands of Buddhists world-wide. Shamar Rinpoche was, after the Karmapa, the highest-ranking lineage holder of the Karma Kagyu tradition and one of the highest lamas of Tibetan Buddhism. He was the teacher of His Holiness the 17th Karmapa Thaye Dorje, and was instrumental in achieving the escape of HH Karmapa from Chinese-controlled Tibet in 1994 to freedom in India. Shamar Rinpoche passed on the transmissions of the Karma Kagyu lineage to Karmapa, as his predecessors had done for centuries. HH Karmapa is coming to Germany to honour his friend and teacher and to conduct the Buddhist rituals that are traditionally performed when a great master dies. Karmapa will then accompany the body of Shamar Rinpoche to India. 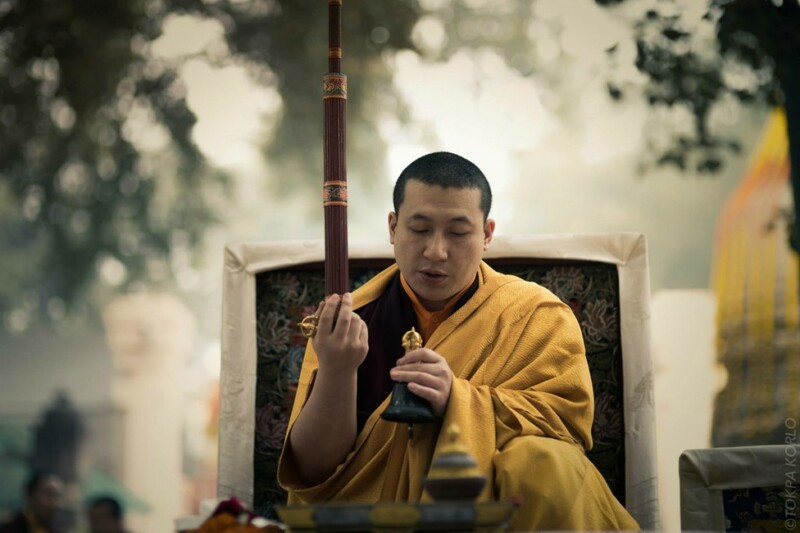 There is a program of events in Renchen-Ulm for the many students and lamas that have come from all over the world, including guided meditations and teachings about Shamar Rinpoche and his life.